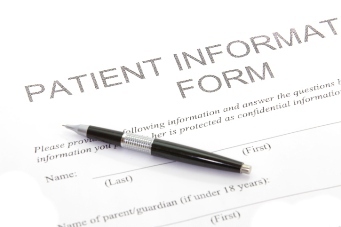 New patients can expedite their paperwork by downloading and completing these forms prior to their first appointment. *Don't have Adobe PDF Reader? Download it free here!